Americans throw a whopping 40 percent of their food into the garbage. What’s more, between companies being fearful of lawsuits and health code laws preventing donation, a lot of food leftover from catered events or conventions gets thrown away. "We are not able to actually resell or reuse any of the product that's already been on the floor, pre-cooked, pre-plated just because of the health code violations,” Director of Operations for Mazzone Hospitality Nadine Lewis said. “Unfortunately we would have to throw that product away." An organization called Rock and Wrap It Up wants to help those in the Capital Region cut down on that type of waste. "I actually have a colleague that is involved in this program and he told me about Rock and Wrap it Up about a year ago,” Convention Services Manager Debby Goedeke said. “So I have been offering this service to conventions as they come in to Albany." The service allows the uneaten food to be safely donated to local missions and shelters. Transfinder, a school bus routing software company, is donating their uneaten food from their conference at the Albany Capital Center this week. 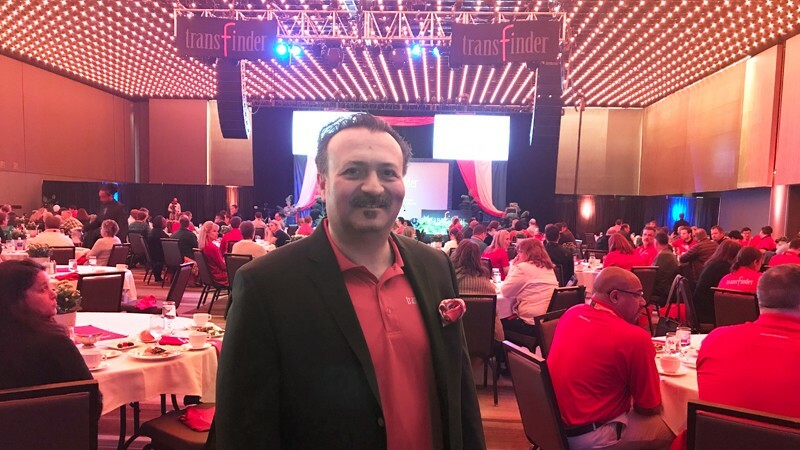 "To think about how much is wasted, it really is it's terrible,” Public Relations Director for Transfinder Rick D’Errico said. “To think that this could be used to bless some other people, that's what we want to be a part of." Mazzone will donate the aluminum foil trays, Rock and Wrap will ensure the food is packaged safely. The meals will help the Schenectady City Mission and the Interfaith Partnership for the Homeless feed hundreds of their daily guests. "There's a lot of wastefulness going on but by them providing and bringing me food, it's a little easier on me and it gives me 2 to 3 meals," Interfaith Partnership for the Homeless Chef Richard Grimes said. "When we are receiving this donation Thursday night we know it's going to be quality meals, all safely handled,” Director of Development for Interfaith Partnership for the Homeless Bonnie St. Onge said. “We can deliver it right to our guests and give them a really quality meal." The Schenectady City Mission feeds about 600 people every day. The Interfaith Partnership for the Homeless feeds 100-150 people a day. Godeke said she’s hoping more people who host events at the Albany Capital Center will chose to partner with Rock and Wrap it Up in the future.